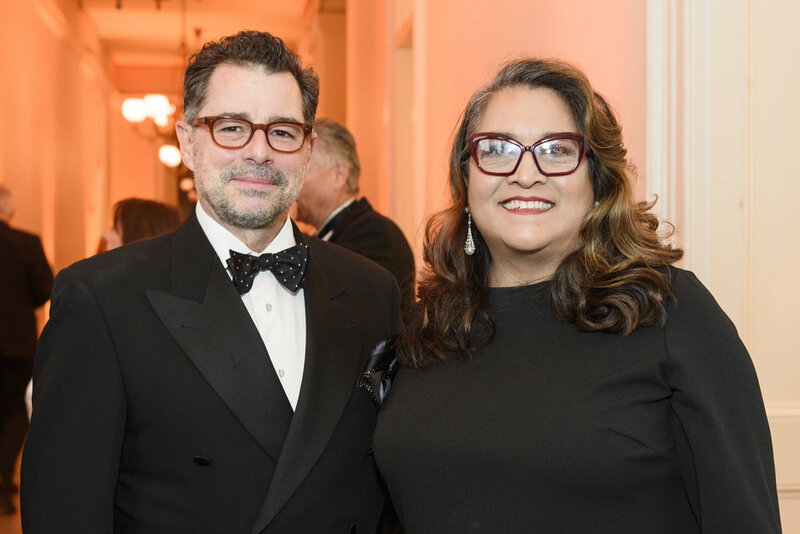 Robert Chattel was honored to be one of several former California Historical Society board of trustee members to attend the Gala event on January 11, 2018 honoring statesman George P. Shultz. A tireless public servant, Dr. Shultz served two different Republican presidents of the United States: as Secretary of Labor, Director of the Office of Management and Budget, and Secretary of the Treasury under Richard Nixon, and then as Secretary of State under Ronald Reagan. In 1972, while serving as Secretary of the Treasury in the Nixon Administration, Dr. Shultz helped save the Old U.S. Mint from demolition, preserving one of the most important historic buildings in the western United States. In 2016, the City and County of San Francisco selected CHS, the State’s official historical society, as its partner on the Old U.S. Mint Restoration Project. Together CHS and San Francisco are exploring the 1874 National Historic Landmark as CHS' future headquarters and a center for history and learning. Images below are from 2016 when CHS and San Francisco announced a $1 million State grant to fund additional work to further the project. Newer PostPsst! The Password is "Celebrate"
Older PostChattel Adventures in Film, Whiskey and MAGIC!